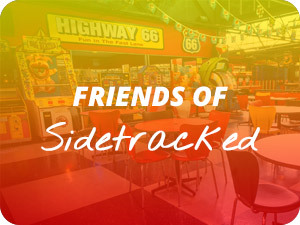 Similar to a ‘Youth Group’ event – Sidetracked is the perfect destination for an ‘end of season’ sports event. Could be a Netball Team, Cricket Team, Soccer Team – it doesn’t matter to us – all sports groups are welcome. 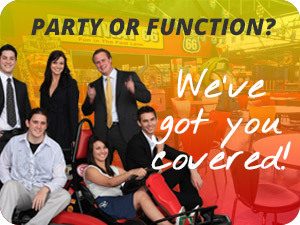 You can make your event fun – or competitive – its your choice. 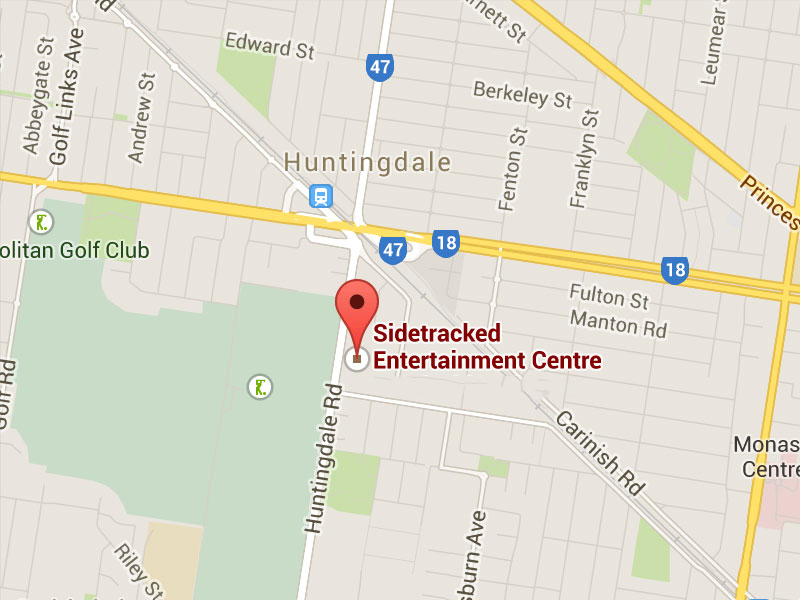 Why not arrange your presentation night here? We can accommodate up to 350 people at once – so the whole club can come along. And we can do it any night of the weekend – or weekend – whatever suits you. 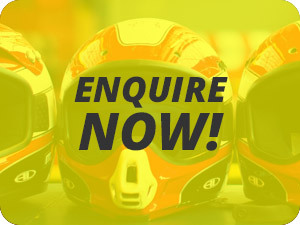 Download our ‘Youth Group’ price list now or contact us for more details.